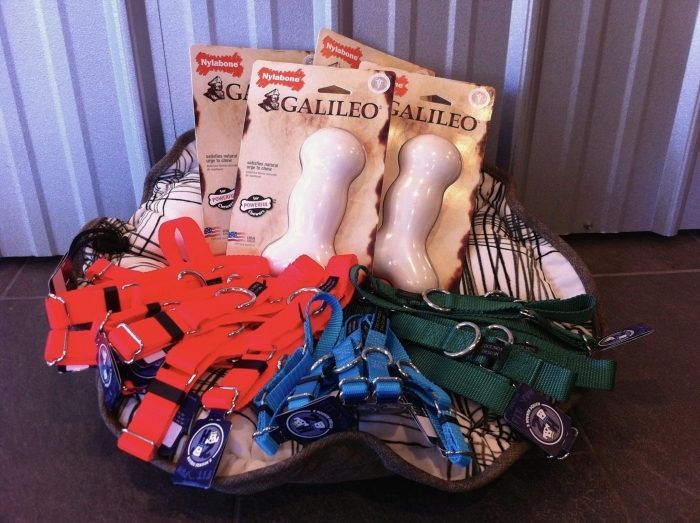 This was Friends’ last purchase of martingale collars and Galileo bones (for the shelter’s strong chewers). Time to replenish! We’ll be putting in another order soon. Thanks to Sara at DAWGDOM for her assistance on this purchase. © 2016 Friends of SCAS. All rights reserved. Friends of SCAS website by eVision Digital Marketing.